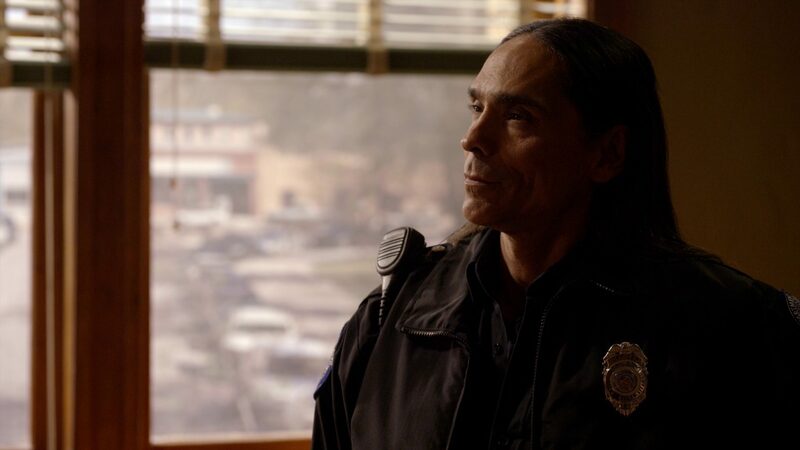 Welcome to Zahn McClarnon Central, a fansite dedicated to actor Zahn McClarnon of Fargo and Longmire fame. 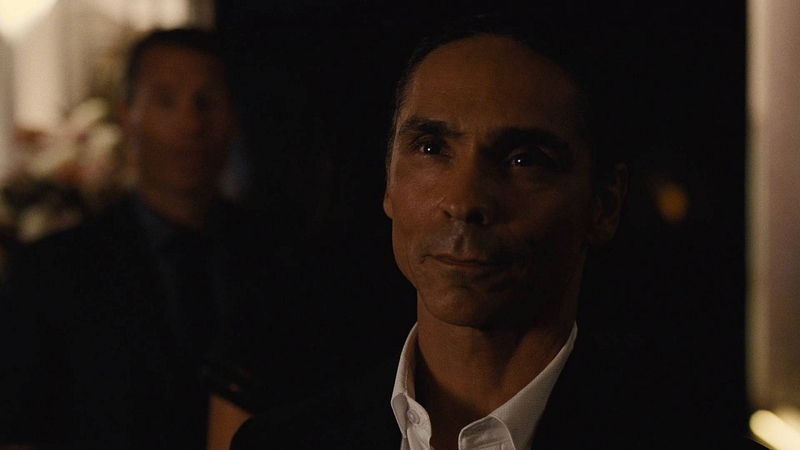 Mathias asks to see Walt Longmire's guns. Walt refuses. 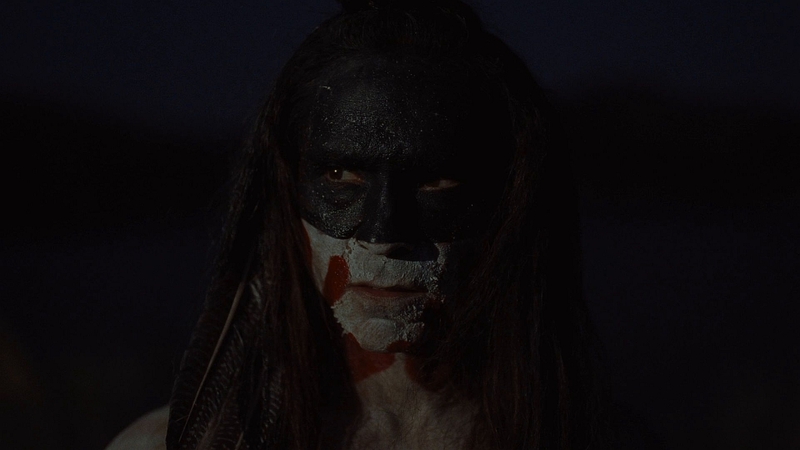 Zahn McClarnon Central is a non-profit fansite, made for entertainment only – to promote Zahn McClarnon, his work and to bring his fans together.